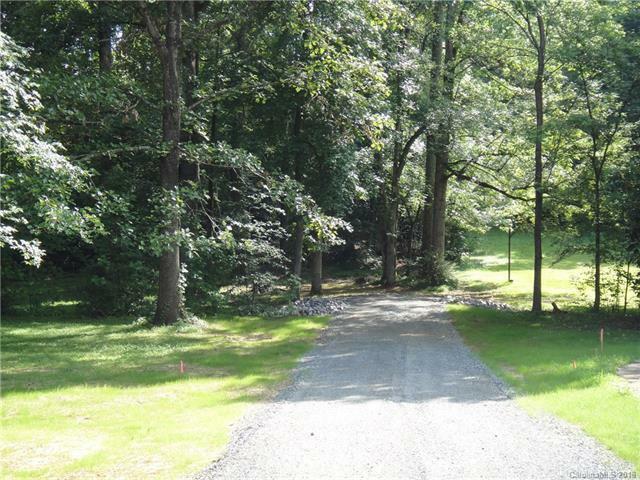 Two private wooded lots with 25' easement sitting back off the road. 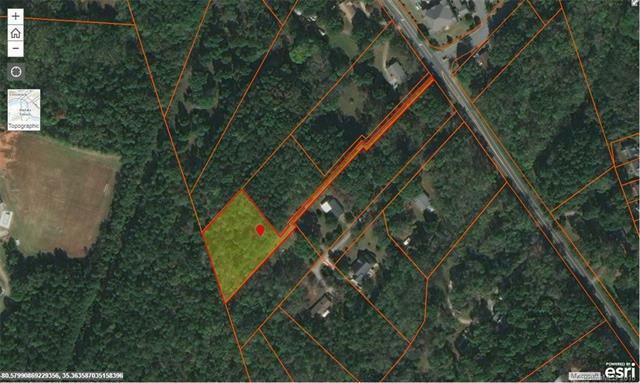 Lot 2 is 1.08 acres. 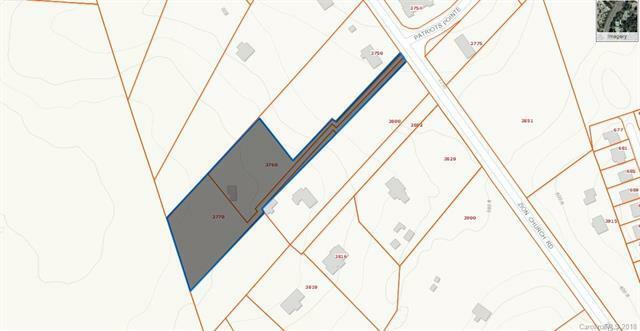 Lot 3 is 1.22 acres. 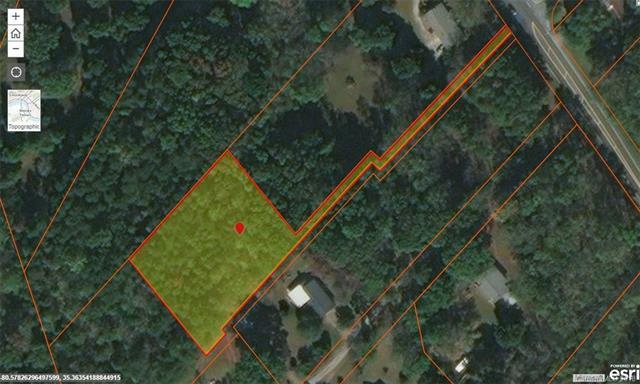 Build your dream home here with enough space for a second home site for the in laws, parents or guest house. If you're an investor/builder, here's two already separated lots where you can put in one driveway to share. Lot 3 tax id 5529-90-6689-0000.